Laguna Lido condo community in Laguna Beach is located right on the beach in South Laguna Beach. 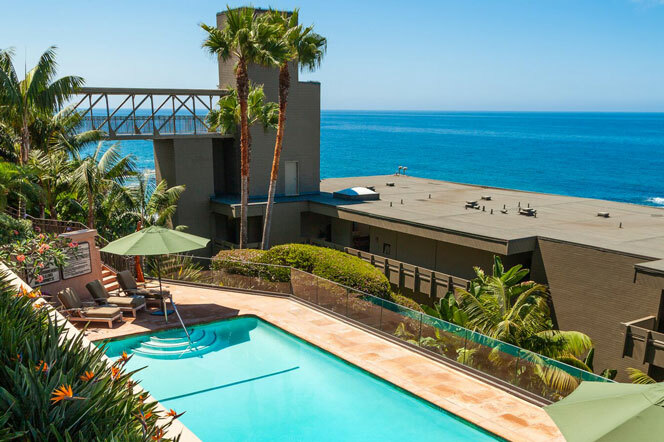 Situated above Totuava Beach, Laguna Lido condos have commanding oceanfront views of the pacific ocean. Laguna Lido is a gated oceanfront community with an association saline pool, fitness center, steam room, billiards and gaming facility. If you are a beach lover then you will love the kayak storage and beach lockers available for residents. Laguna Lido also has a 24-hour on-site manager to assist you with any of your needs. 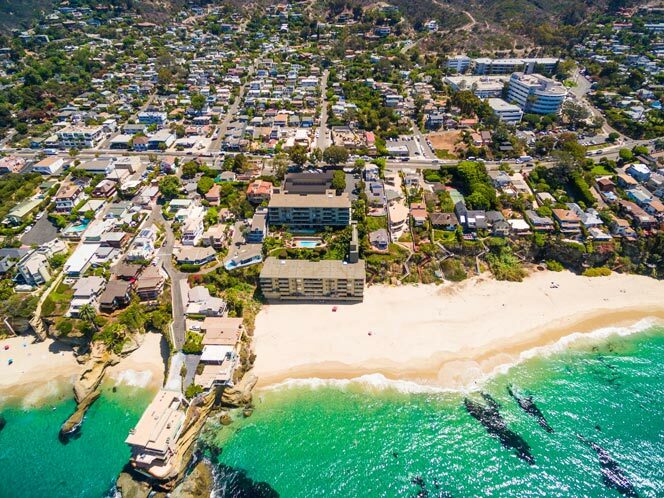 Some of the Laguna Lido condos with have the most breathtaking white water ocean views in all of Laguna Beach, California. The Laguna Lido condo complex is made up of two stand alone towers that are seperated by the community pool. 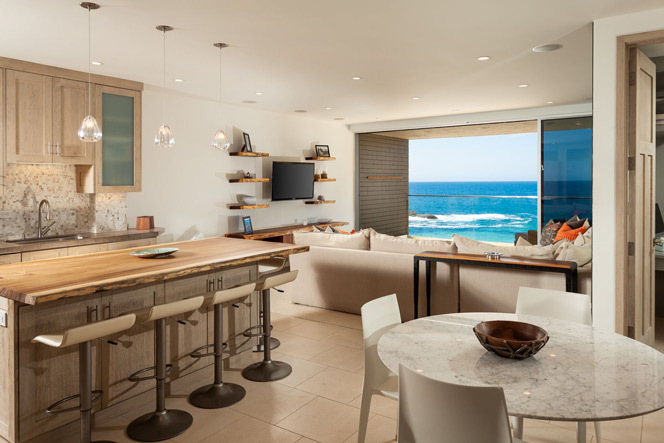 The condos located on the lower level have the most direct oceanfront views as pictured below. Upper level units still have dramatic views of the ocean but will overlook the rooftop area of the lower building. 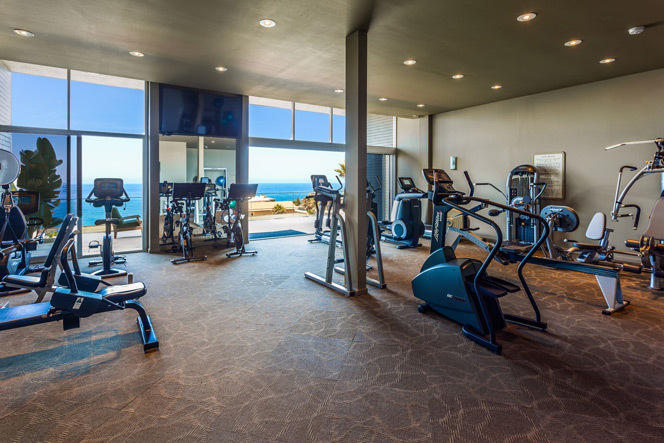 The building is arguably the best condo building in all of Laguna Beach with top of the line amenities and views. 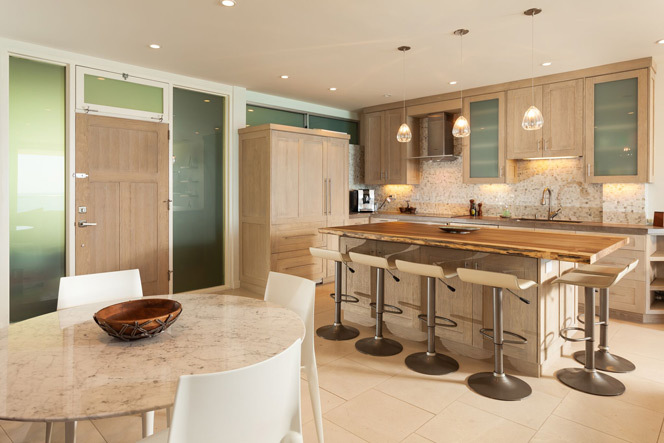 An elevator takes you directly down to the sandy beach and is ideal for second residence vacation owners. For more information about Laguna Lido condos for sale please contact us today at 949-355-1622. 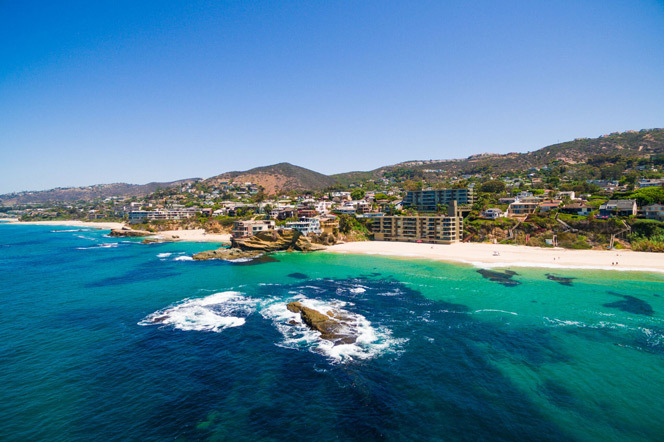 We specialize in the Laguna Lido area and Laguna Beach Real Estate.